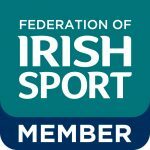 Should a player receive a head injury either in training or during a league / tournament game played under the control of Softball Ireland, the player must be removed immediately from the field of play and Softball Ireland recommend that the player is assessed by medical practitioner. If the removal of the Player results in the team being unable to field a legal team, the Umpire will suspend the game with immediate effect and the game will recommence at a date and time set by the League organiser. 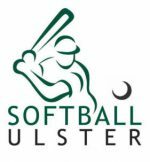 Softball Ireland confirm that should an umpire in his / her judgement decide a Player has received a head injury this may not be appealed or protested. Umpires decision is final. Softball Ireland recommend that all teams should have batting helmets available to Players and further recommend that batters and base runners wear helmets. Softball Ireland wish to confirm that with effect from January 1, 2016, Clubs will be required to have a minimum of five helmets available in their dugout should a Player wish to avail of them. 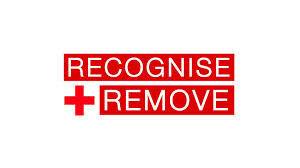 This ruling has immediate effect.